Dow Chemical said Thursday it’s planning to spend $4 billion in further expansions in Texas, its Michigan headquarters and in Europe. The chemical giant will keep growing its largest industrial campus — south of Houston in Freeport and Lake Jackson — to continue taking advantage of cheap and abundant shale natural gas that’s used as the primary feedstock to make chemicals and plastics. The expansion will give Freeport the largest ethylene plant in the world, Dow said. Dow this year is completing a separate $6 billion expansion along the Gulf Coast, but primarily in Freeport. That includes a “crown jewel” ethane cracker plant to churn out 1.5 million metric tons a year of ethylene, which is derived from natural gas liquids and is used as the primary building block of most plastics. The cracker project was completed in March, but won’t commence operations for a few more weeks or so. The recent expansion added 500 permanent jobs in Freeport. The upcoming Freeport expansion will add two heating furnaces to the cracker’s existing eight furnaces, upping its total ethylene capacity to 2 million metric tons and making it the world’s largest ethylene facility. Dow also will build a new 600,000 metric ton plastics plant, but hasn’t announced whether it will be built in Freeport or Louisiana along the Gulf Coast. Dow will expand some its existing polyethylene facilities — polyethylene being the world’s most common plastic — throughout to U.S. to increase its total capacity by 350,000 metric tons. The company will invest $500 million by its Midland, Michigan headquarters for a new innovation center and to boost its Dow Corning business. Dow will build a 450,000 metric ton plastics facility somewhere in Europe as well, although the details are scarce. Dow is currently planning to complete its $130 billion, so-called merger of equals with DuPont in August. The merged DowDuPont will later splinter into three separate companies in 2018 and 2019. 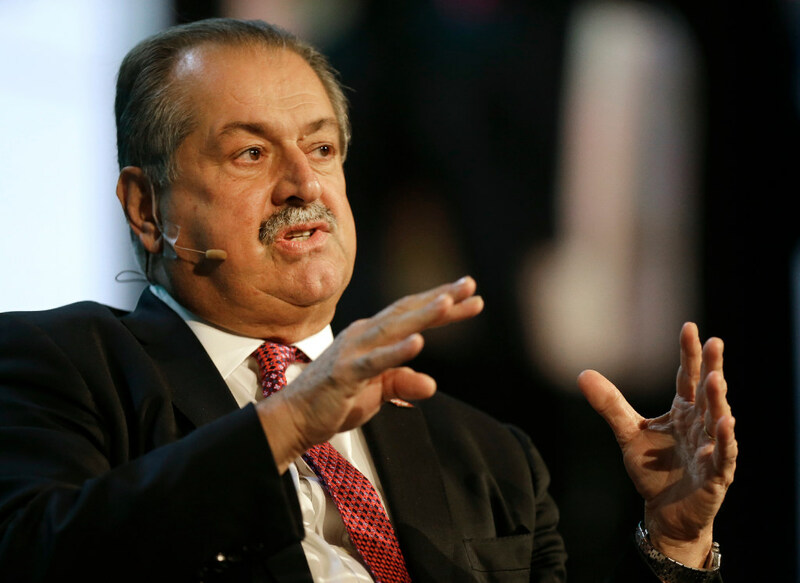 Dow CEO Andrew Liveris emphasized recently that Dow’s Texas operations will see little effect from the merger. One of the three splintered companies, to be named Dow, would continue to own and run the Freeport complex, as well as DuPont’s facilities in Orange, Texas, near the Louisiana border. The materials science business would operate under the Dow name, the agribusiness under DuPont, and specialty products under a yet-to-be-determined brand. “Collectively, these growth drivers position Dow – the world’s leading Materials Science Company – to deliver enhanced products and technologies for our customers,” Dow President and Chief Operating Officer Jim Fitterling said Thursday.